Solar power has proven itself better for static charging than it has for on-vehicle use, even if Australia's Solar Challenge race has shown solar cars to be possible under certain, very specific conditions. The trouble is, electric cars draw too much power and take up too small an area for solar roofs to charge them as they drive along. There are other possibilities though, one of which Ford is exploring with the C-Max Solar Energi concept--which uses solar power to directly charge the plug-in hybrid's battery pack. If you're hoping this could be the car to finally make on-the-go charging a reality, you'll be disappointed--it's still designed to charge when parked up. But the concept is a unique one. 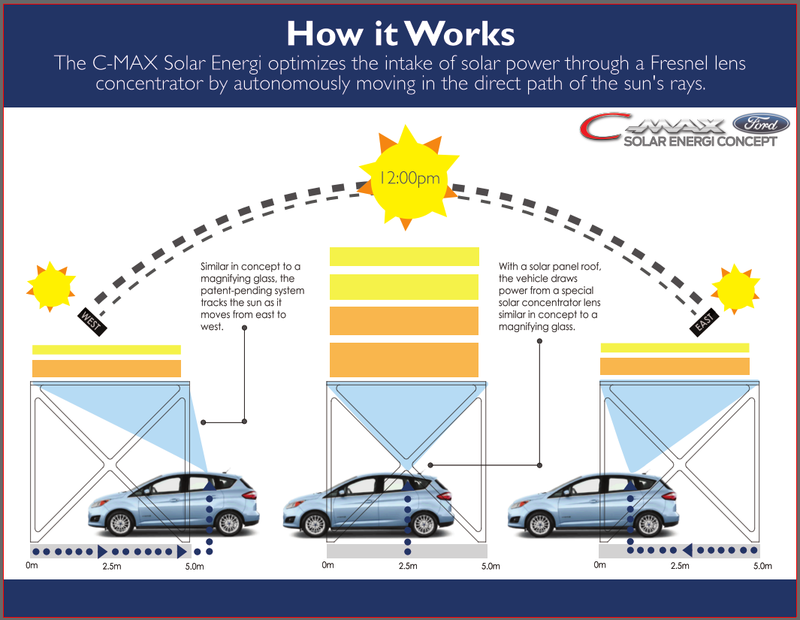 Rather than plugging in your C-Max Energi each time you stop, you park below a special solar concentrator with Fresnel circular lenses. 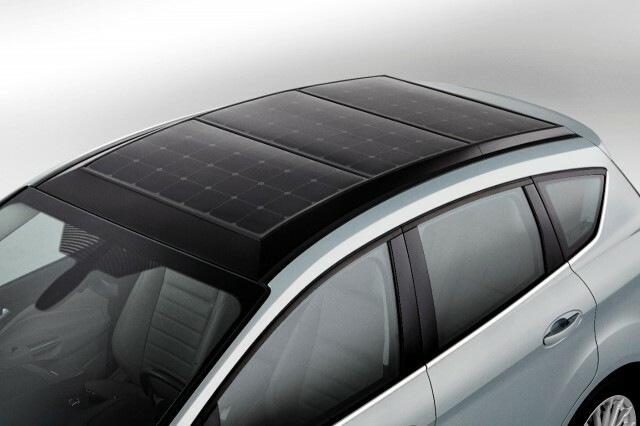 This magnifies the sun's rays onto the roof of the car--which is covered by solar panels. The normal sunlight is boosted by a factor of eight--allowing the relatively small roof-mounted solar array, using SunPower cells, to gather enough light during a day's charging for a full battery top-up, or 21 miles of EPA-rated electric range. It frees the car entirely from the need to charge via the electricity grid, though the Solar Energi retains its charge port so once you get home you can still plug it in and benefit from your home's solar panels. If you don't already have solar panels and charge via the grid, using the solar roof system could cut your grid charging by as much as 75 percent. A vital component in making best use of the sun's energy is ensuring that the solar concentrator focuses as much light as possible onto the panels as the sun moves across the sky. In order to do this, the car is programmed to move autonomously beneath the collector, ensuring it remains below the focus of the light. Such a system doesn't seem entirely problem-free. 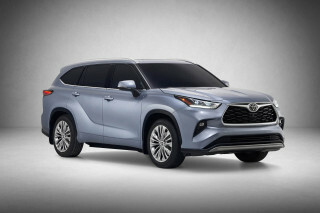 For a start, you're replacing the complexity of an infrastructure-based solar array and charging system with a low-tech infrastructure, high-tech automobile complexity. Requiring the car to move within its (presumably fairly large) parking space seems like undue complication. Then there's the spaces themselves, which need to be large enough to occupy a car moving along their length. And you still need to erect these solar collectors above relevant spaces, which isn't entirely infrastructure-free. Also, a day's worth of solar charging for only 21 miles range doesn't strike us as particularly efficient--you'd still be better off using a conventional charging cable hooked up to a solar-generated electricity supply. On the plus side, it could be an amusing answer to the problem of "ICEing"--that of combustion-engined vehicles parking in electric car spots. Why? Well as deterrents go, focusing eight times the solar energy onto the roof of a regular car may not be great for its health, nor its appearance. We've already seen the damage focused solar energy can do to cars--neither this Toyota Prius nor this Jaguar XJ luxury sedan got away lightly (pun not intended) after their own run-ins with our nearest star. Our take? It's a neat system and great to see Ford thinking outside the box. But in reality, the Solar Energi concept seems to be over-complicating the much simpler practice of using infrastructure-based solar cells to power regular electric car charging. 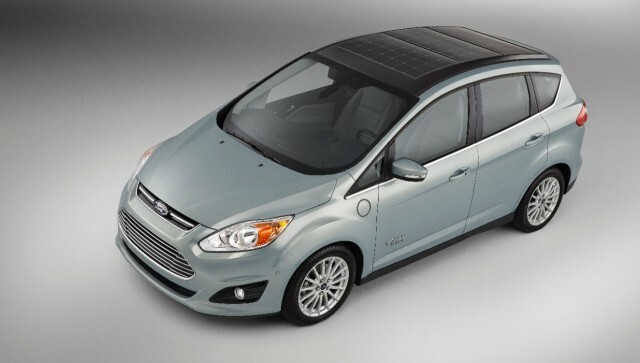 Ford will display its C-Max Solar Energi concept at this year's Consumer Electronics Show in Las Vegas, beginning January 6.